BollywoodGaram.com: The new season of ‘Koffee With Karan’ is set to start on December 1, 2013 and the first guest on the show will be the ‘Dabangg’ actor Salman Khan. Karan is known for grilling his guests on the show and no one will be spared, not even Salman. Reports said that the new season will have a new setting and the host got a classy house-like backdrop in order to make his guests feel more comfortable. 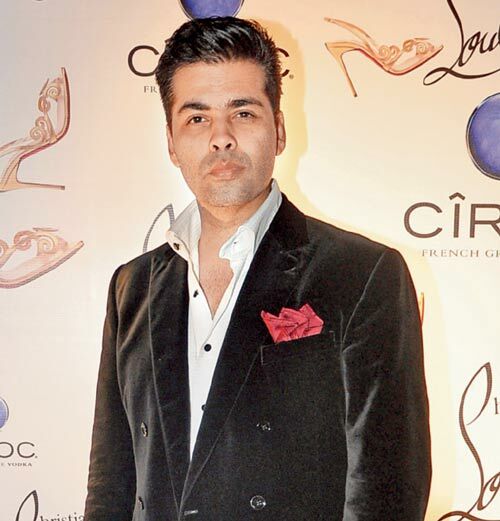 This season, Johar is trying to bring in new pairs to the popular show. Karan even managed to get the star cousins Kareena Kapoor and Ranbir Kapoor on ‘Koffee With Karan’.